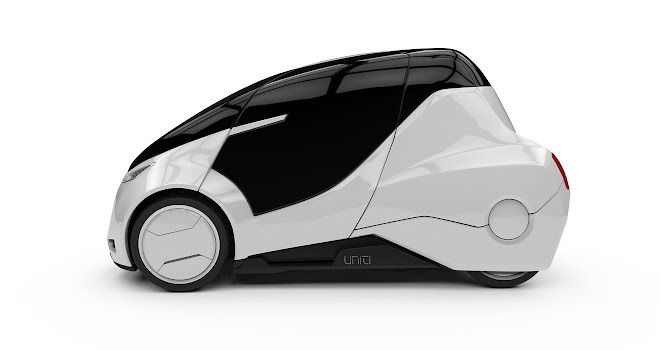 Swedish startup Uniti is aiming to create a compact, highly efficient and extremely high-tech electric car that will be perfectly suited to urban journeys. 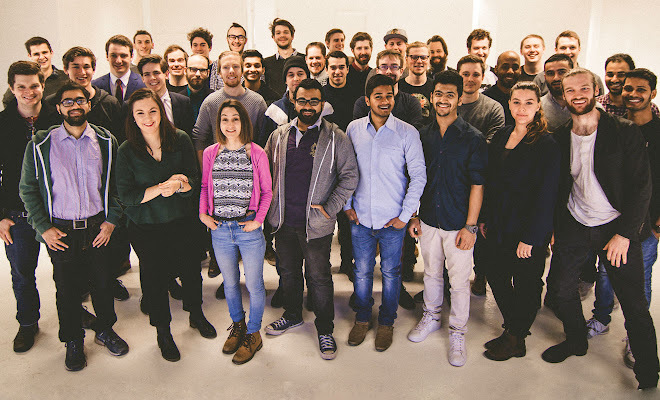 Last December it crowdsourced €1.2m in seed capital to fund its initial development. 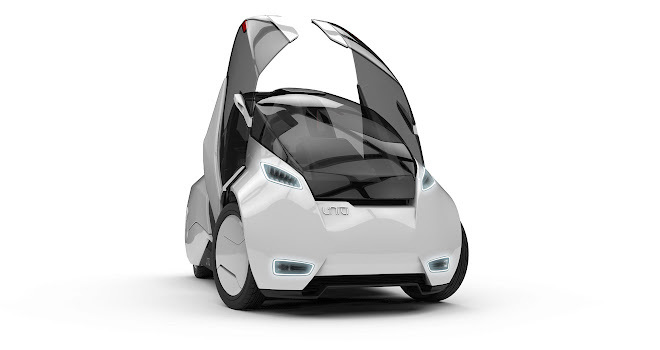 GreenMotor caught up with Uniti chief executive and founder Lewis Horne to discuss his vision for future mobility. GreenMotor: there’s a big wave of EVs in the pipeline from makers like Volkswagen, Jaguar, Porsche, Audi and Mercedes as well as start-ups like Lucid Motors, Faraday Future and NIO. They all plan large, heavy cars in the same vein as Tesla’s Model S. You’re working to create an EV that will be very small and light. Have they all got it wrong? Lewis Horne: Tesla was the seed that started it all, but why would you make an electric car big and heavy? Why not optimise it, make it lighter and leaner, and try to solve problems with technology and not just design for old car-culture values. To be fair, obviously Tesla had to do what they did. That’s how they appealed to the market. But now the world is ready for the perfect electric car. Many people have tried to do an electric car before, just like many tablets were around before the iPad but nobody really nailed it without any compromise. That’s what we’re shooting for. GM: You seem to be making rapid progress building your tandem two-seater prototype. When do you expect to have a vehicle ready for the road? 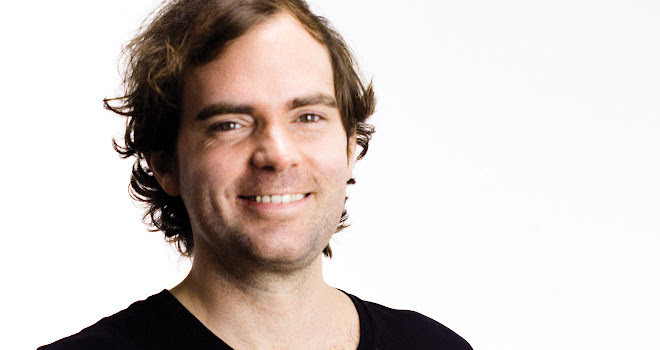 LH: We incorporated as a startup in January last year, after a year as a research project. We should be ready to unveil the first evaluation prototype at the end of this year. Then we’ll build several more evaluation prototypes, using different combinations of suppliers and different forms, but at that time people will be allowed to take it for a test drive and probably, if we’re ready, place a refundable deposit. 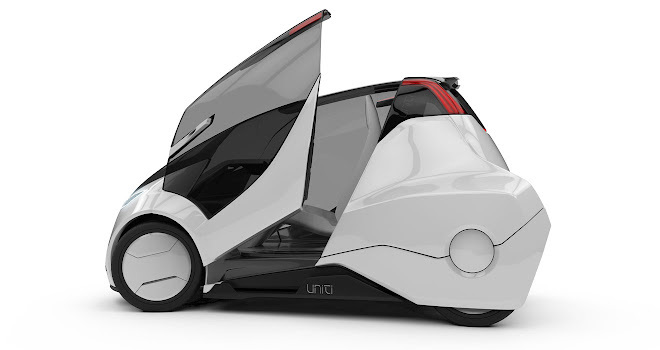 GM: Uniti is aiming to create a cutting-edge vehicle with features such as drive-by-wire steering, an augmented reality head-up display and a composite body. Achieving all these goals at the same time sounds fiendishly difficult. LH: Yes, it’s difficult. Absolutely. But we pick our battles, we don’t take on anything that we can’t handle. We want difficult technical, social or environmental challenges – that’s what motivates us. There are so many inefficiencies in today’s EVs. If we’re going to start with a blank sheet, it’s a great opportunity to chase every single inefficiency that we can. And really it’s not as complicated as it sounds. Steer-by-wire doesn’t make it more complicated. The way we interact with the machine and operate the machine, that’s very different, but it’s only a difficult challenge depending on your perspective. If I asked our current guys to build the same old two-ton car, it would be a grand challenge. But if I tell them to program augmented reality, it takes 24 hours to have anything you want. The challenge is different. Steer-by-wire lets you create a lot of space in the machine and you can simplify a lot of parts of the manufacturing. In the [quadricycle] regulatory class there’s nowhere near the same restrictions as in the M1 [road car] vehicle class, but more importantly we need to free ourselves from the mechanical properties of the old machine. If the driver wants a steering wheel and pedals, great, we can give him a steering wheel and pedals. But we’re not forced to. We need to free ourselves from this very abstract means of operating a machine. LH: That’s fundamental to the whole thing. It’s like the shift from the Nokia 3310 to the touchscreen interface of the iPhone. That’s in everyone’s psyche here. We want to make that jump now in automotive. GM: Which part of your plan is going to be toughest to crack? LH: The stuff we’re putting huge effort into is making sure this machine is safe. There’s just so many new ways we can approach safety in this vehicle class, with this format of vehicle, because instead of designing for regulations we’re designing for actual safety. Designing for actual safety is a completely different ballgame than designing for regulations. There’s going to be four-seater, three-seater and two-seater models. In terms of weight we need every model under 450kg dry weight, without the battery. If you look at two lightweight hub motors, integrated motor controller, integrated air cooling, the rest of the car basically made out of composites, hitting that weight target is no problem. The main challenge is going to be supply chain, because we want this to be incredibly scalable and in this modern era when you can connect to so many people so quickly, the numbers can get huge very quickly. Then we have a lot of new regions we’re going into at the moment, so there’s going to be different regulatory environments in some of those countries and that’s going to be tricky. But nothing we can’t overcome. GM: Uniti has been a very open and transparent startup, with a lively YouTube channel rather than operating in stealth mode. Is that openness important for you and your team? LH: Ugly, raw, authentic, vulnerable – we put it all out there. We’re real humans, creative people, and together we can all make it better. Democracy doesn’t help us choose the best design, but involving so many people means they can get in the VR simulator and drive around and imagine how it would impact their daily lives, helping us optimise and improve the car through the eyes of many people. We have no cumbersome stakeholders and no cumbersome supply agreements and no huge economies of scale – none of that baggage – which gives us a very rare advantage. Everybody knows our disadvantages so we don’t have to cover them, but advantages – we’ve got some. Everybody is a digital native in this company. So everybody has a completely different approach to solving problems and we’re designing for completely different values than we otherwise would if we were the same old big car company.